LED lights started out as just red dots and over the last 20 years the technology has doubled the output per watt EVERY year. It is now possible to install LED lights that put out well over 100 lumens per watt. 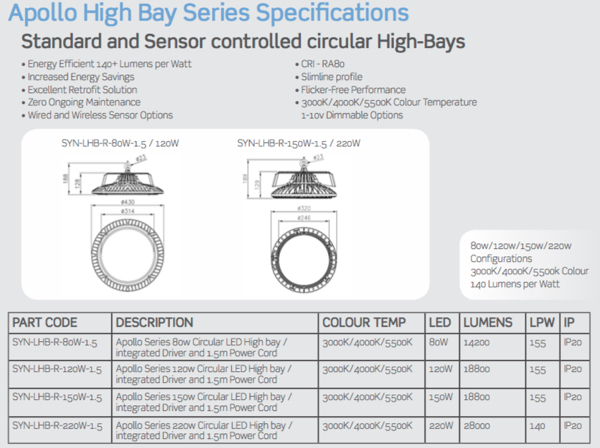 This means a 150W LED HighBay can deliver 16-17,000 lumens. A 450W Metal Halide puts out about 14,000 lumens in Year 1 and about 7,000 lumens at Year 5. Yes, Metal Halide lights lose 10% of their light output each year. 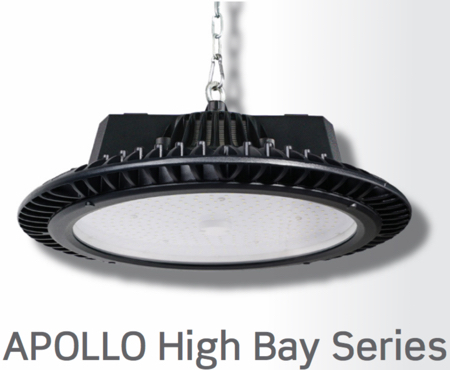 This means an LED High Bay uses 30% of the energy of a Metal Halide High Bay to put out better, stronger light for up to 10 years. – and reliable, is important.